Lithuania-based startup Debitum Network (DEB) co-founder Martins Liberts and his team have delivered on their promise. Debitum is indeed a real product that allows small business owners and entrepreneurs to be in charge of their future. This unique platform offers loan agreement opportunities, with returns of 10% to 15%, to investors of all sizes via smart contracts. Basically, you no longer have to be Warren Buffet to make money off of the hard-earned cash you have collecting dust in your bank account. 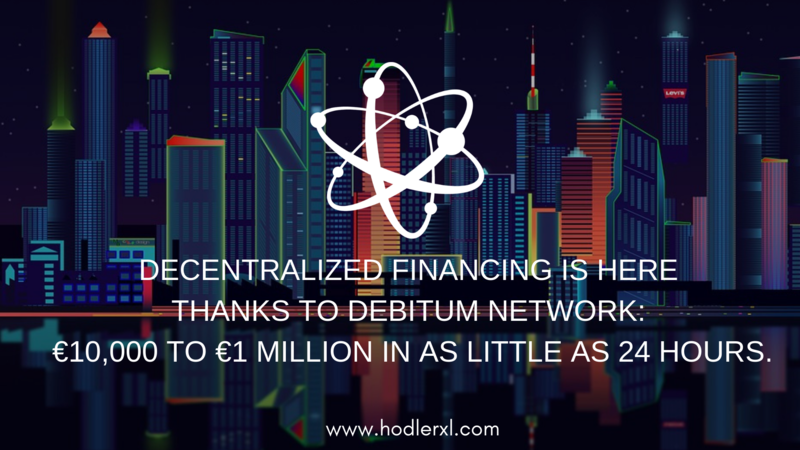 Now you have the decentralized Debitum Network. After raising $17 Million in its initial coin offering (ICO) launch March 2018, Debitum Network entered a period of sonic speed development. By September 03, 2018 Debitum Network was ready for Crowdsale Round B where it raised 1.2 Million Dollars, enough for initial product development and launch. Now that the Crowdsale is over, Debitum Network has turned its focus on expanding the ecosystem in 15 countries across Europe and the Balkan region by 2019. Debitum will exceed all expectations as its global ambition is to grow their operation in 50 countries around the world most in need of access to financing. Although Small & Medium Enterprise debts are profitable; traditionally centralized financiers make it complicated and even challenging for the average investor to engage in the process directly. Small business’ find it almost impossible to secure the finance they need from conventional banks. Up to 70% of SMEs lack access to adequate finance according to the World Bank, the problem is particularly acute among developing economies. Debitum has solved the problem by creating a standardized and streamlined Ethereum-based decentralized platform where global business borrowers can easily access global business lenders. 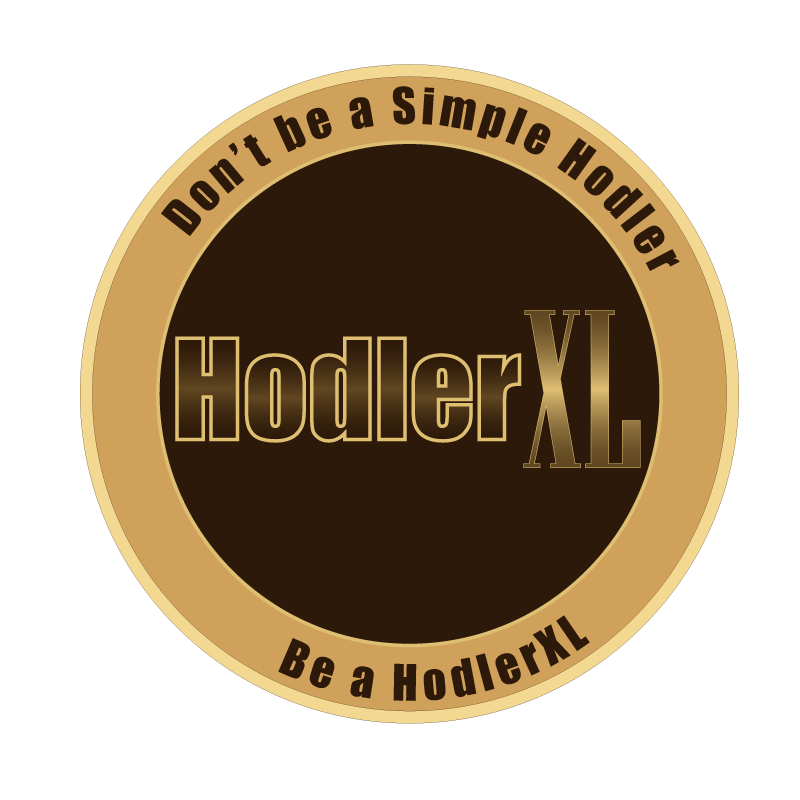 This hybrid ecosystem bridges the gap between crypto and ‘real-world’ lending by combining features of cryptocurrency transactions and traditional lending thus providing everyone an opportunity to profit from SME capital revenue without being intercepted by opportunistic “middlemen”. Fintech and blockchain community influencer Eglė Nemeikštytė, CEO of Blockchain Center Vilnius praised the Debitum Network platform, known as Abra 1.0, for being an excellent example to other fintech startups adding “Debitum Network were the first in the Vilnius Blockchain Center community to show blockchain applicability in the fintech industry, and were the fastest to raise capital and launch their product. They proved that blockchain fintech projects could keep their promises, stick to deadlines and be efficient.” While loans are delivered in traditional fiat currency, DEB provides speed together with end-to-end integrity and transparency in the platform’s internal processes. Funding market operators can finally access their clients without suffering high expenses. With individual investments starting from 50 EUR to a maximum of 10 Million EUR, investors can begin deploying their money as soon as they have completed a short authentication process on DEB’s fast and flexible platform. DEB opens up lending opportunities to the average person by allowing flexible options such as covering all or part of a borrower’s loan request. The decentralized nature of blockchain technology, combined with the use of smart contracts allows Debitum Network to rid the market of the time consuming and cumbersome process of traditional centralized funding outlets so investors can place their money to work in a more stable financial instrument at a time when crypto prices remain volatile; in as little as 24 hours. Participants can keep track of their investments as well as potential investment opportunities ranked according to risk., via a central dashboard in an ecosystem that includes debt collectors, risk assessors, and insurance providers, while amassing 10% to 15% on their investment in a single, transparent, trust-based and easily accessible ecosystem. Martins Liberts, Donatas Juodelis, and Justas Šaltinis are among the Debitum Network core team of motivated finance and technology experts who already have a remarkable track record of creating working alternative financial solutions in Europe. These seasoned financial specialists are pioneering decentralized financing into a promising economic future. As if DEB successfully tackling the worldwide shortage of funding for underbanked small and medium-sized businesses by utilizing blockchain technology to deliver a unique ecosystem based on trust, full end-to-end financing process and structuring aren’t impressive enough already. This exciting and expanding platform assures beneficial growth for investors and funding recipients alike with its utility token given the fixed supply. No additional minting or mining of the tokens will be possible as a limited amount of DEB tokens were produced during the Token Generation Event (crowdsale round A). The fixed supply implies that as Debitum Network increases activity between borrowers, investors and service providers of the lending process, token demand will grow. As the demand on the Network grows, so will the value of DEB tokens. Supply & Demand on a stable decentralized financing platform is indeed a beautiful (and profitable) opportunity.